Introducing the Golden Boot Award!! 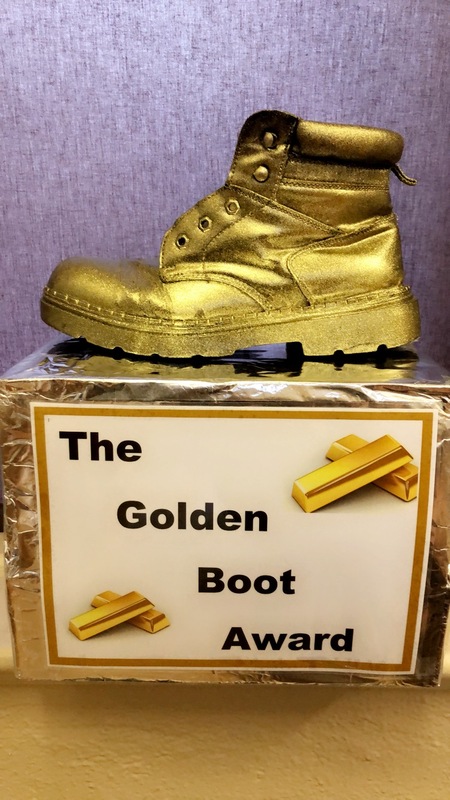 The Green Schools Committee has introduced The Golden Boot Award as part of their work on this year’s Travel theme. The Golden Boot will be awarded to the class who had the most children walking/cycling/carpooling or parking n’ striding every day that week. Stay tuned every Friday for the winners. Good Luck everyone! !